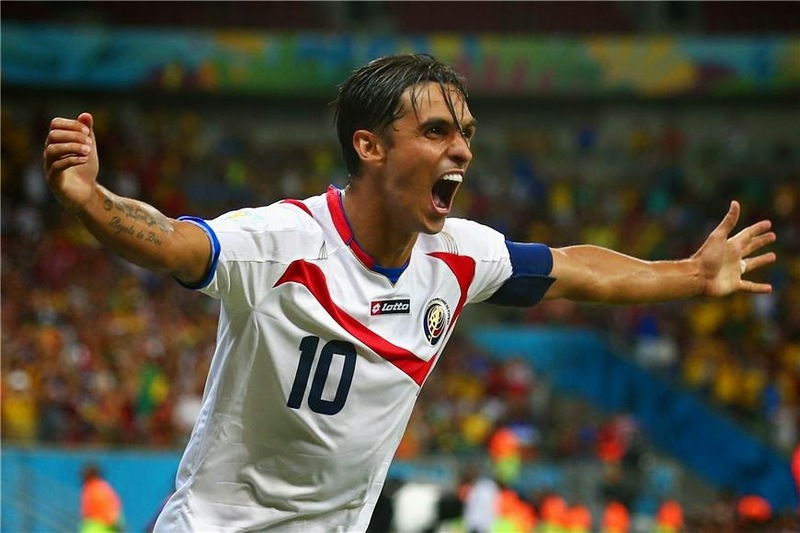 CONCACAF's sole survivor, Costa Rica, is sailing uncharted waters. 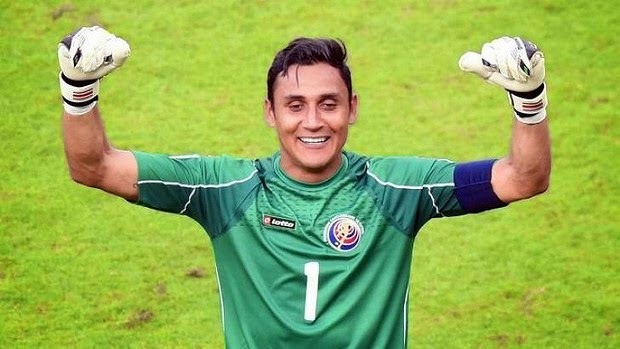 This Saturday, Costa Rica will be playing their first ever World Cup quarter finals game, and against no other than Netherlands, the 2010 World Cup finalist. The odds of Costa Rica winning are 4000-1 according the latest numbers from Las Vegas, which tells you almost all you need to know about this game. I say almost, because in football, anything can happen. Costa Rica is on a high right now, having defeated Uruguay, Italy and tied with England during the group stage, only allowing 1 goal in those three games. They then eliminated Greece, the 2004 European Champions in penalty kicks, after a well fought game which if not for a late equalizer would had been won during regulation. When you look at those numbers it is even more impressive what they have done. Four games, three wins, one tie, two goals allowed and five goals scored. Netherlands comes into this match having won all their three group stage games and then escaping defeat against Mexico in the last five minutes of the match. Their record is four wins, twelve goals scored and four goals allowed. Most will say that based on their record and pedigree, the Mexico game was nothing more than a bump in the road and that they will not make the same mistakes twice. People also say that lightning won’t strike twice, and history has proved that it has. When you look at both teams’ numbers during this tournament and overall pedigree and experience the numbers are highly stack against Costa Rica, the sole CONCACAF survivor. I don’t quite see it that way, let me elaborate. Costa Rica will have no pressure, they are not favorites and nobody expected them to make it this far. These factors should allow them to play more relaxed and not feel like they have to win or press for an early goal. They play their best in counter attack and not having the pressure of being favorites will give them a chance to play in the way they enjoy the most. In net they will have perhaps the best goalkeeper of the tournament, but without a doubt the hottest goalkeeper still in competition. This is a huge advantage for them, since Netherlands has proved that goalkeeping is their weakest point on the team. This is another advantage for the Ticos in a game that will be decided by details. Their defense has proven to be more combatant, rigid, and willing to sacrifice each other for the success of the team. Only two goals allowed in four games played are the best numbers from any team still in competition. They will be able to close their lines and defend, and if I may say, as a core group, Costa Rica has proven to be a lot more difficult to break than Netherlands. Where the differences become more visible is in midfield and offense. Netherlands has weapons that Costa Rica doesn't have, so for the Netherlands this game will be almost a repeat of the Mexico game, with a slight difference that Costa Rica is a better defensive team, and has a more durable and able to defend midfield which Mexico didn't have. Netherlands has proven to have problems against teams like Costa Rica, look no further than Mexico, another CONCACAF team that almost eliminated them and even Australia, that offensively is very similar to Costa Rica but didn't have as good of a defense as the Ticos do. Based on this analysis I don’t think the game is out of reach for Costa Rica, and it wouldn't surprise if they were to eliminate Netherlands on Saturday. They have shown that they are not a fluke, and that their ability to reach the quarter finals was not accidental. In the end it will come down to which team strong points will prevail, Netherlands offense or Costa Rica’s defense. For the remaining CONCACAF team, it will be a matter of outwit, outplay and outlast their opponent.